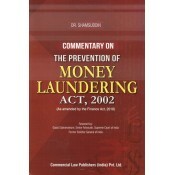 It is commentary on the Prevention of Money Laundering Act 2002 related regulations, International Conventions and allied Statutes. 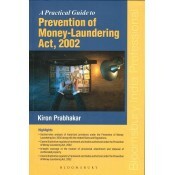 This edition deals with the legal framework for prevention of money-laundering. It gives an account of international initiatives to combat the problem of money-laundering and critically analyses the provisions of the Prevention of Money-laundering Act, 2002. 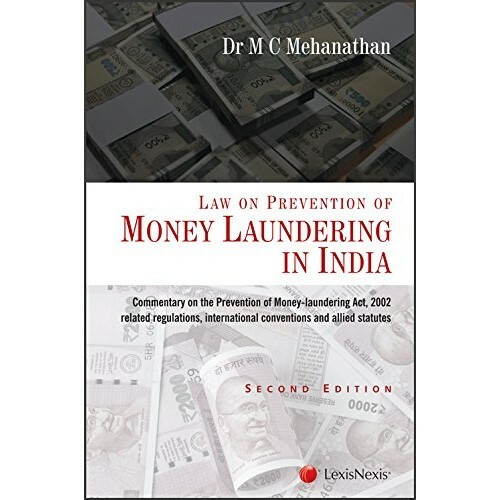 Allied statutes relating to money laundering have been discussed at length in this edition including Benami (Transactions Prohibition) Act, 1988, Black Money (Undisclosed Foreign Income and Assets) and Imposition of Tax Act, 2015 and Narcotic Drugs and Psychotropic Substances Act, 1985. Apart from this, the book in separate chapter, elaborates Reserve Bank of Indias Know Your Customer Master Directions. The book will act as a reference manual for Lawyers, Judges, Enforcement officials and legal officers of banking and non-banking financial institutions. Money laundering is a serious offence. It is a diverse and often a complex process. To curb this o..